Studios Without Walls invites you to our 20th Anniversary exhibition featuring 20 artists at Riverway Park. 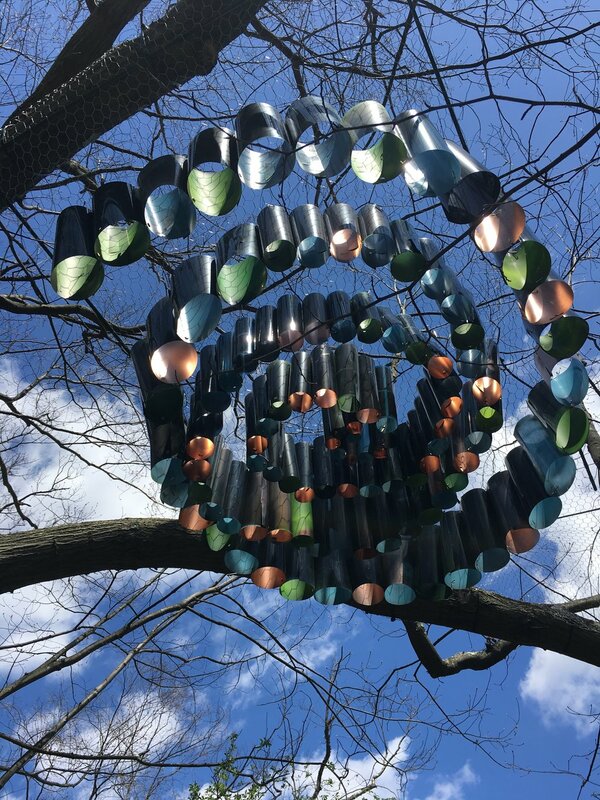 For 20 years this ever changing group of Boston-area sculptors have been heralding the arrival of spring with outdoor exhibitions in Brookline, MA. Join us at our opening weekend event, in conjunction with Brookline Open Studios, on April 27 & 28 for free artist lead activities, tours, a reception and more! See images from our 2018 show at Riverway Park as we prepare our work for 2019. Free artists activities, tours, refreshments and more!